How Far is White Waters White Water? 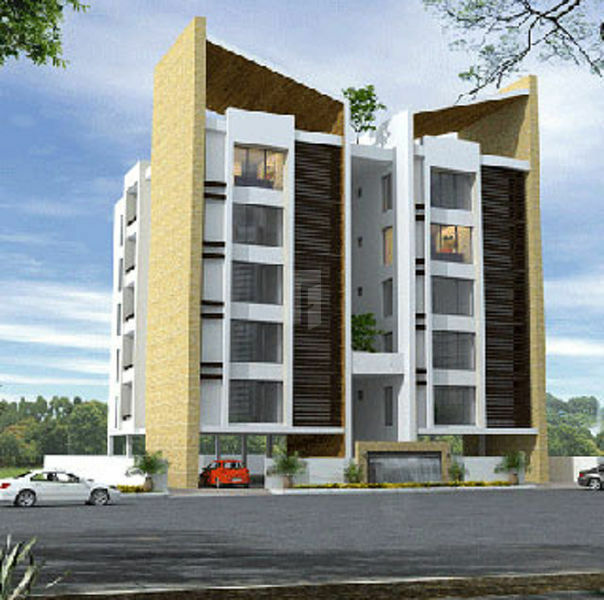 white waters constructions has launched a new residential project White Water in Hyderabad with world class amenities. They have been carving a smooth path between the clients and their dream property.white waters constructions White Water gives the best properties with the best price, that can be affordable by all with the best quality and truly an un-matched Luxury Option for those who are looking for an luxury Lifestyle.